20 to 21: Sport Aerobatics Gauteng Regionals. 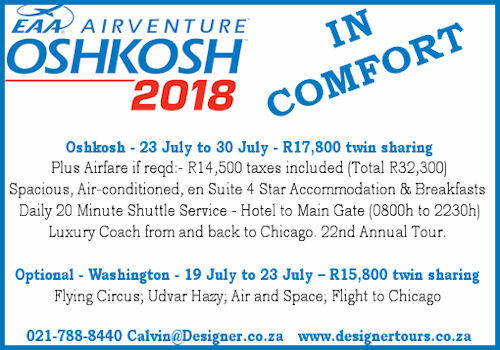 Vereeniging Contact Annie Boon E-mail: chunge@mweb.co.za. 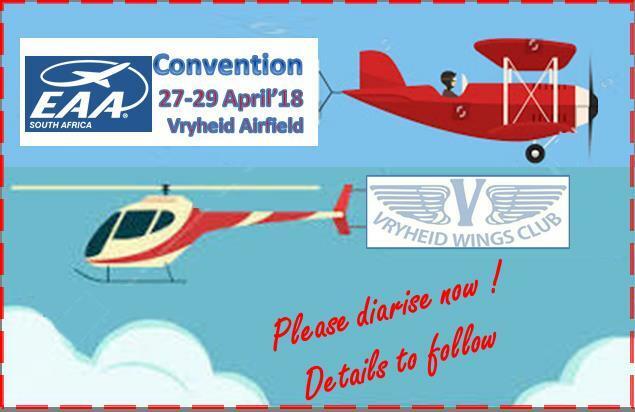 10: SAPFA AGM - Rand Airport Saturday. Recently, I have been asked to clarify the distribution of Notices to Airmen and Aeronautical Information. On the file2fly website: https://file2fly.atns.co.za - If you are a pilot and you are not already registered on this site, go register now. 3. Directly from the Tower where the NOTAM was issued. Where can I obtain the latest NOTAM's? A Summary of NOTAM effective and pre-flight information Bulletin will be posted on the CAA web-site on a daily basis. (Except for weekends and public holidays). 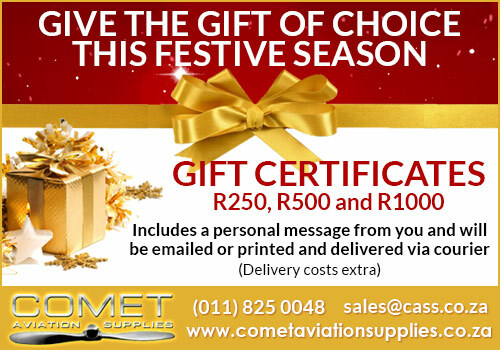 NOTAM in force are available from the Centralised Aeronautical Information Management (AIM) service centre at O R Tambo International Airport on (Tel: 0860 FLY NOW (0860 359 669). 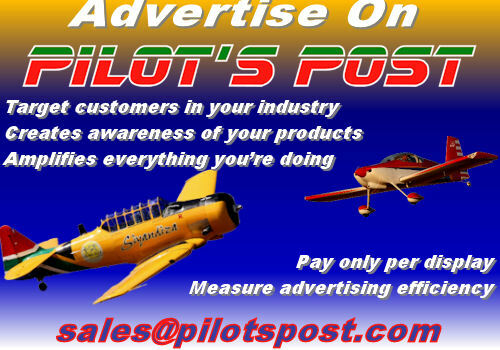 For further information see "Aeronautical Information" "Notam Summaries and PIB" on the web-site. Where can I find the latest AIC's and AIP Supplements? AIC's and AIP Supplements are published on the web-site under "Aeronautical Information". Where can I find all the information relevant to aerodromes in South Africa? 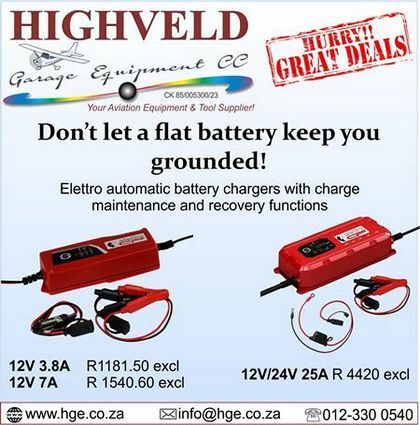 In the Aeronautical Information Publication (AIP) which is on sale at the Publications Office of the CAA. How often are the AIP, AIC and AIP SUP updated? AIP Quarterly: (January, April, July and October) AIC and AIP SUP monthly in accordance with the AIRAC dates. 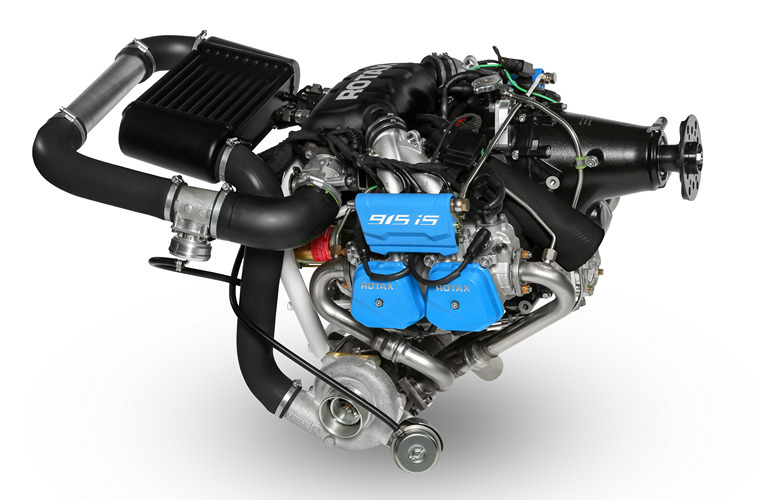 We're particularly proud of the brand new fuel-injected engine that powers the 3s. The CC363i produces more horsepower than any engine CubCrafters has offered to date, but most important on the 3s is the fact that it turns a Hartzell constant-speed composite prop. Comfort for pilot and passenger has also taken a big step forward with the new heating system included in the 3s. New heat muffs developed specifically for the new engine direct 164% more BTU/hour compared to previous Carbon Cubs. "Not only has the certification been achieved within the promised time schedule but the engine has been certified to even higher power than originally announced. Instead of 100kW (136hp) maximum power the engine will offer 104kW (141hp) maximum power instead and 99kW (135hp) maximum continuous power. 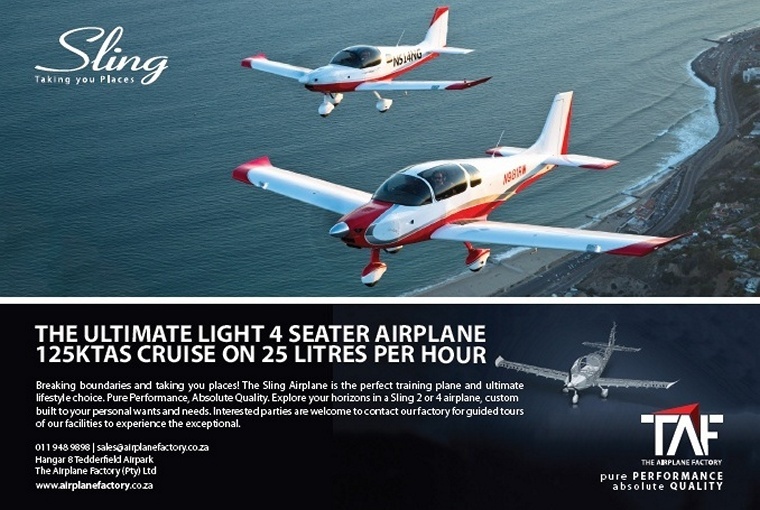 Once more we will provide the ultimate flight experience to pilots." The European Aviation Safety Agency (EASA) promotes the highest standards of safety and environmental protection in civil aviation in Europe and worldwide. After the EASA Type Certification, BRP's Rotax aircraft engines team will concentrate on getting the American Federal Aviation Administration (FAA) certification. Other countries will follow as each has its own validation process. The increased power of 104kW is available up to at least 15,000 ft (4,572m) making the Rotax 915 iSc3 A engine the perfect package for all fixed wings, gyrocopter and further applications; it will also offer the possibility to carry up to 4 persons already in single engine application. Based on the proven concept of the Rotax 912 / 914 engine series, Rotax is again offering the best power to weight ratio of its class combined with the best economy while allowing for a high flexibility on the usable fuels. It delivers the most advanced aircraft engine technology resulting in low operating cost and ease of use. Up to this date already 12 OEMs (amongst them Tecnam, BRM Aero, NIKI Rotor Aviation, BlackWing, Zlin Aviation) have integrated the engine and will make their aircraft available very soon. Additional 47 OEMs are also already in the final stages of the integration of this engine. With more than 180,000 engines sold in over 40 years, Rotax aircraft engines lead the light sport and ultra-light aircraft market. With 19 authorized distributors and a network of more than 220 points of sale and repair centres supporting ustomers worldwide, Rotax aircraft engines are supplied to more than 80% of all aircraft manufacturers in its segment. Lancair's first production Mako customer was welcomed last week to the newly-launched Builder Assistance Center at the company's Texas headquarters. Housed in a 10,000 square foot climate-controlled hangar, the Builder Assistance Center provides a dedicated work environment for Lancair kit owners to complete critical aircraft assemblies or the entire aircraft. Comprehensive in-house factory support, including customized jigs and fixtures, tools, supplies and expertise, allows aircraft buyers to shave months or even years off their aircraft build time. Available for Mako and Legacy aircraft, Lancair's Builder Assistance Program is dedicated to helping buyers rapidly advance their aircraft to completion. In addition, the intensive one-on-one process ensures that new owners are intimately familiar with their aircraft, helping them to enhance safety and minimize future maintenance expenses. Many owners have reported that the hands-on experience of the build process is immensely rewarding. One buyer/builder remarked that it was "more fun than any vacation" and every bit as satisfying in its own way as actually flying the airplane. Taking full advantage of the flexibility of the Experimental - Amateur Built classification, Lancair offers purchasing options for every buyer, from home-build kits to ready-to-fly aircraft. Builder Assistance programs range from a basic 2-week program to full in-house "Fly-Away" aircraft completion. The standard 2-week program comes with every Mako purchase and includes assistance in closing wings, tail and control surfaces and mating the fuselage halves. For buyers unable to participate at the Texas factory, builders' assistance programs are available to coordinate construction with build centers in a variety of other locations. The "Fly-Away" option offers a customizable "full completion" path, with avionics, paint and interior services as well as flight training. Offering the fastest possible completion time, utilizing Lancair's in-house build process and expertise, the "Fly-Away" program permits a new owner to fly their Mako home in as little as 5 to 6 months. 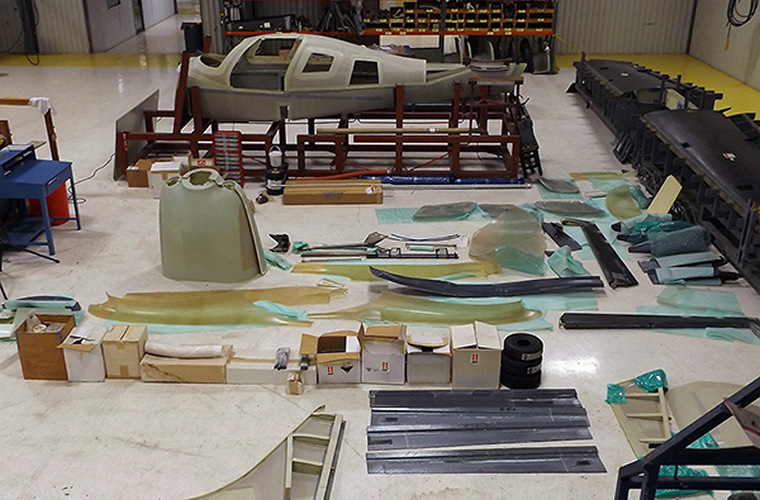 Lancair's new Texas Builders Assistance Center awaits owner arrival with aircraft components ready for assembly. Providing an exceptional value for a 4-place composite aircraft, the new Mako features many improvements, including dual gullwing cabin doors, auto-retracting nose gear and LED "scimitar" wingtips. The aircraft's spacious 4-place cabin also features an optional center control stick, with throttles on both sidewalls, improving ergonomics and allowing piloting from either front seat. 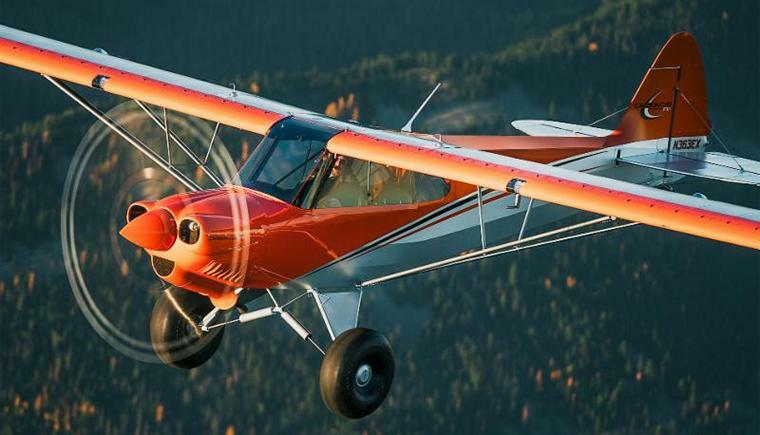 Other popular options include a new electric Freon air conditioning system, articulating seats, Lycoming engine options and a ballistic parachute recovery system. Serial Mako production is underway with 2018 production set at 12 per year / 1 per month. Lancair International has been doing business for more than three decades, manufacturing advanced composite aircraft structures, and has established proprietary relationships with hand-selected vendors in the USA, Europe, Australia and South Africa. Lancair's class-leading aircraft hold nearly 100 speed, endurance and altitude records around the world. Their innovative high-performance designs almost single-handedly spawned the "Sport Class" Race Division at the annual Reno Air Races, where Lancair models have won a record 45 times! Worldwide, Lancairs are owned and operated in 34 countries on 5 continents. There have been more than 2,200 Lancair kits sold around the world. Over a thousand owners are flying various Lancair airplane models, with tens of thousands of flight hours logged. Lancair continues to promote the highest standards of safety in the industry. Piper Aircraft Inc. achieved double-digit growth in new aircraft revenue and deliveries for 2017 as demand for trainer aircraft and M-class products continued to expand. The increase in demand for Piper products and resulting increase in production volume has driven the company headcount to over 900 employees located at the Piper world headquarters in Vero Beach, Florida. During the past 18 months, Piper Aircraft has hired over 300 employees, representing more than a 20% increase in employees. "With aircraft orders in place for 2018 and several long term contracts for trainer aircraft, the near term forecast is stable. Additionally, our commitment to a level-loaded, build to order business model further enhances stability and creates consistent work load for the team," said President and CEO Simon Caldecott. 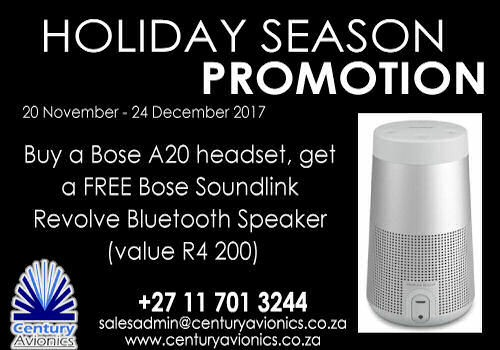 "We are driven to continuously improve our products in support of our customers and their needs which helps create demand and results in the need for a strong and committed workforce," he added. Bell Helicopter, a Textron Inc. (NYSE: TXT) company, today announced that its V-280 Valor has achieved first flight. The V-280 Valor is a next-generation tiltrotor that is designed to provide unmatched agility, speed, range and payload capabilities at an affordable cost. This milestone represents exceptional progress on the V-280 development program and brings Bell Helicopter one step closer to creating the next generation of vertical lift aircraft for the U.S. military. A new system was introduced by Jonty Esser to help all pilots compete at suitable personal skill levels, the system has been used in the aerobatics community for many years and has proven to allow all pilots to progress safely and enjoy the personal challenges and increase their flying skill while having fun at a competition level. As we close with 2017, there are some committee changes that have taken place, Jonty Esser as Chairman of SAPFA has unfortunately had to step down due to internationally based commitments starting in 2018, where Rob Jonkers as Vice-Chairman has been proposed by the committee to be in the Chair until the AGM election. The committee thanks Jonty for the excellent stewardship of SAPFA for 2017 given all the successes we have had. The AGM is planned for Saturday the 10th February, and as such this is the notification for the AGM, and please find attached two documents for your attention, the Agenda and Nominations for committee member elections. (Note on the footer of the Agenda are the current committee members). If you would please provide any nominations you may have to serve on the committee to the SAPFA secretary Leon Bouttell leon@lbaa.co.za by the latest 25th January 2018. Let 2018 be an exceptional year in our sport with your support. Honduras, Yerbabuena Mountain: A Fuerza Aérea Hondureña (FAH) Eurocopter AS 350B3 Écureuil crashed under unknown circumstances in adverse weather conditions. All six occupants died in the crash. Switzerland, Geneva: A United Boeing 767-300 from Newark,NJ (USA) to Geneva (Switzerland) with 213 people on board, was on a base leg at 7000 feet to intercept the localizer for runway 23 when the crew reported a flaps problem and requested to do a 360 degrees orbit. Approach turned the aircraft off the approach with the intention to send the aircraft into a hold at 7000 feet, then issued vectors to keep the aircraft near the approach area. After about 10 minutes the crew declared PAN reporting they could not resolve the flaps problem, needed to land at a higher than normal speed and requested the trucks out. The aircraft subsequently positioned for another approach to runway 23 and landed safely at a higher than normal speed (about 175 knots over ground). Italy, Milan: A Ryanair Boeing 737-800 from Milan Malpensa to Palermo (Italy) was climbing through FL330 out of Milan when the crew decided to return to Milan Malpensa due to indications of a fuel leak. The aircraft landed safely back on Malpensa's runway about 30 minutes after departure. Birth of Leroy Randle "Roy" Grumman, American aeronautical engineer, test pilot, and industrialist. Co-founder of Grumman Aeronautical Engineering Co. later to become Grumman Aerospace Corporation, now part of Northrop Grumman. From an early age Grumman demonstrated an interest in aviation and in his 20 June 1911 high school salutatory address at Huntington High School, Grumman predicted that "[t]he final perfection of the aeroplane will be one of the greatest triumphs that man has ever gained over nature." Grumman went on to earn a Bachelor of Science degree in mechanical engineering from Cornell University in 1916. He landed his first job in the engineering department of the New York Telephone Company. After the United States entered World War I, he enlisted in the U.S. Naval Reserve in June 1917 as a machinist's mate, 2nd class, and was sent to Columbia University for a course on "subchaser" engines. Grumman mortgaged his house for $16,950 and Swirbul's mother borrowed $6,000 from her employers to help set up Grumman Aeronautical Engineering Co. The co-founders were soon joined by Ed Poor, Grover Loening's business manager, and E. Clinton Towl, who had recently come from Wall Street. These five men would form the company's inner circle of management for the next 50 years. Loening and his brother, Albert P. Loening, also became investors. The company was named after its largest stockholder and first president. 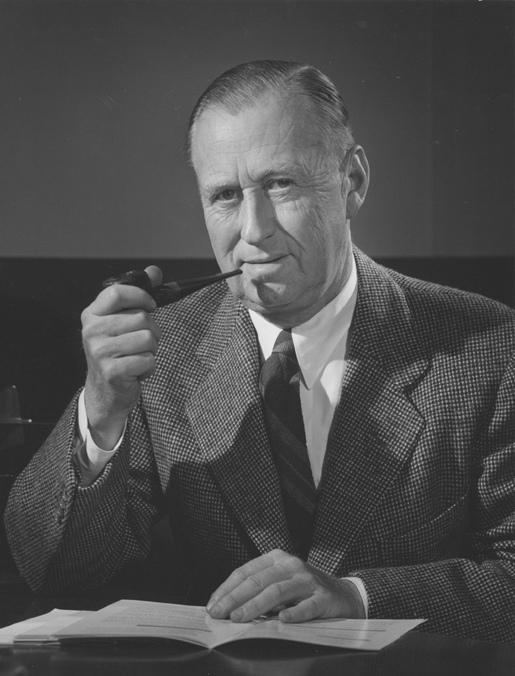 On 19 May 1966, Grumman retired as chairman of Grumman, but was elected honorary chairman for his lifetime, remaining as a director until 15 June 1972. He continued to visit the company's facilities until his health began to fail in the early 1980s, as diabetes robbed him of the last "vestiges of his eyesight." Grumman passed away at the North Shore University Hospital in nearby Manhasset on 4 October 1982, aged 87.